Tassels moved, hats thrown, diplomas accepted–college field houses are starting to fill up with panicked seniors fretting the real world road map that lies before them. The best thing that you–as a parent–can do is offer encouragement, or better yet, supply them with a valuable sedan. The 2016 Volkswagen Jetta is the complete millennial package. Its assortment of turbocharged engines prompt thrills as well as fuel savings, while its cabin offerings are themed in contemporary excitement. Drift around tight corners, accelerate in no time and experience nothing other than serenity from within–the Volkswagen Jetta is what recent college graduates long for. 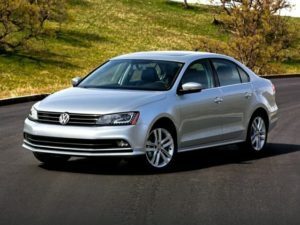 Parents suffering from empty nest syndrome can rest assure that their little bird is safe because not only is the new Volkswagen Jetta fun and affordable but recently earned itself a Top Safety Pick Plus recognition. 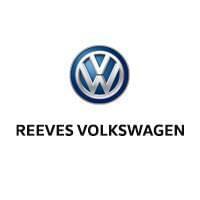 With our new 2016 Volkswagen Jetta inventory here at Reeves VW, not only are you and the rest of the Tampa community exposed to an extensive selection but phenomenal prices with our ongoing Volkswagen Jetta incentives. Save big on this year’s big gift by joining us today.